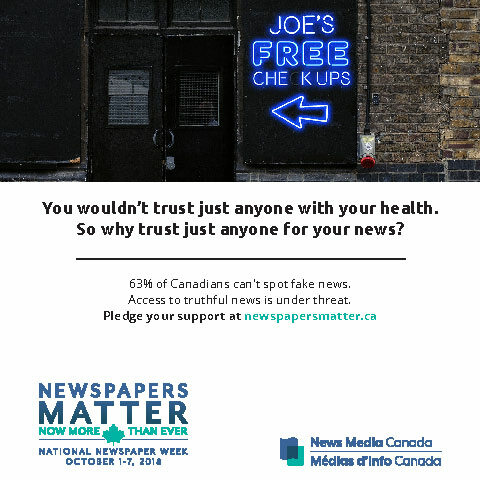 News Media Canada is pleased to provide a series of ads for newspapers to download and publish in print and digital editions. 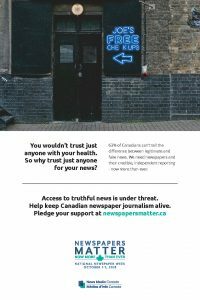 Publishers are encouraged to participate in this nation-wide advertising campaign in newspaper pages and websites from coast to coast to coast. 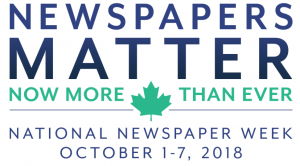 Let’s work together to remind Canadians about the important role that newspapers play in our society today. Click the "Download Now!" button to access material. 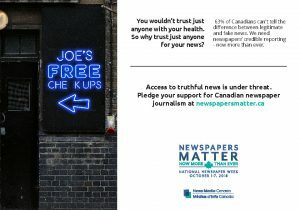 You are welcome to replace the News Media Canada logo with your own. To create a custom size, download the source files at the bottom of the page.